SOOOO I have a MAKEUP TUTORIAL TODAY! WOT WOT! 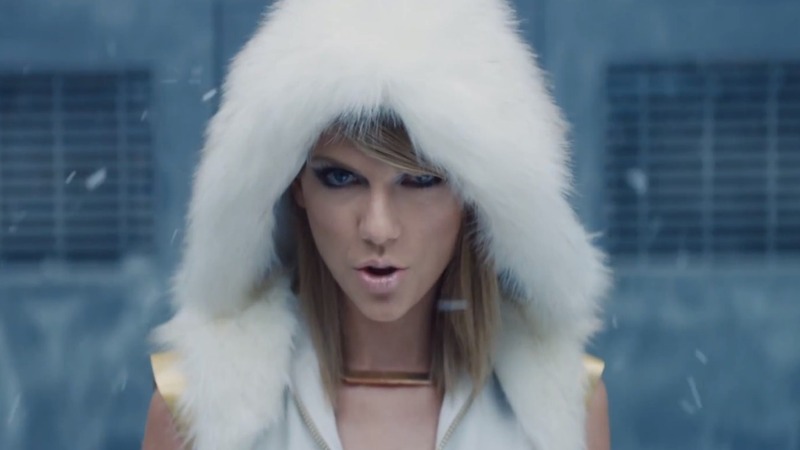 I'm recreating a makeup inspired tutorial based on Taylor Swift's look in the FROSTBYTE part where the snow is falling and the look is icy and stuff. I saw the full music video here. IT'S SO AWESOME! https://www.youtube.com/watch?v=QcIy9NiNbmo. My friend Diva Makeup Queen recreated another Taylor Swift makeup look in the video so make sure to go check it out over at : https://youtu.be/CEa_cS7Az7I . I would so appreciate it if you shared this or liked it and commented - it REALLY encourages me to make more awesome videos!